Summer is coming to an end but rather than allowing the impending cold to get us down, we are in the mood to celebrate at Wizu. 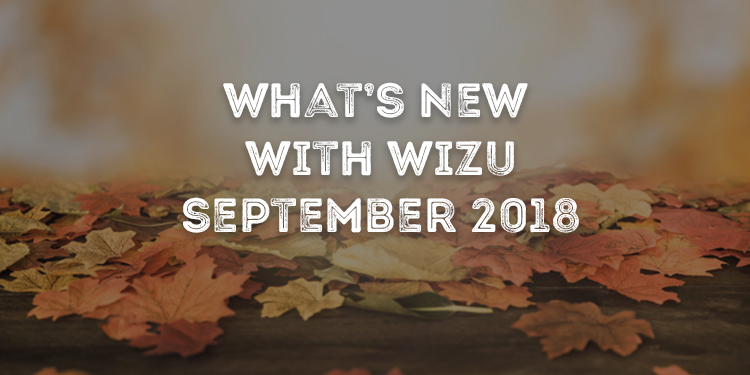 This month sees another epic batch of features being added to Wizu to continue to evolve the product and bring our customers an ever-increasing box of tools. So, what new goodies have we added this month? Now you can engage with your customer directly on your site with our website pop up widget. Wizu can be programmed to pop up after a certain amount of time someone has been on your site or can permanently be available minimised in the corner of your site. As always you have full customisation options to control the design and content of your pop up. This can be used to collect feedback from your customers, answer FAQ’s, collect leads or just about anything else you might want. 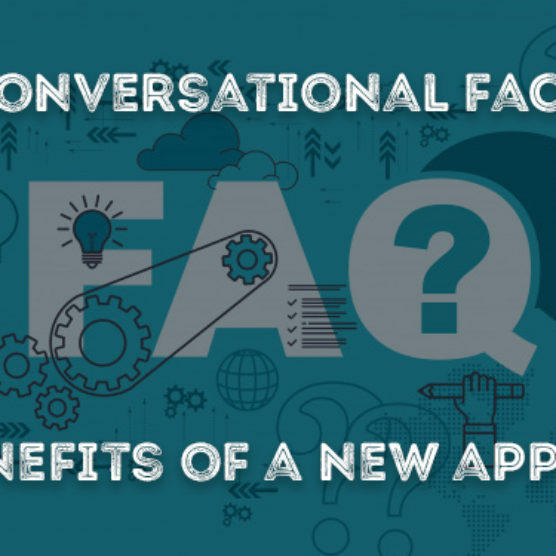 The conversation can also automatically route to different sections depending on the page the customer is on allowing you to ask relevant questions or offer timely information no matter what area of the site the customer is currently on. 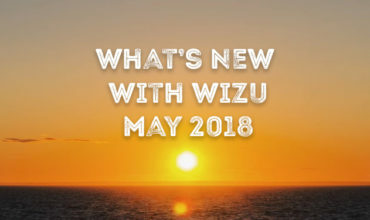 See this in action with our all new Wizu help bot within the portal. 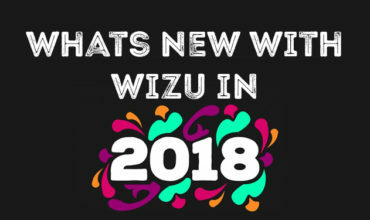 If you need help Wizu will be waiting in the corner of your screen ready to offer information and tips depending on which page you are on or answering any questions you might have. To add the pop up to your site, look under the collect section of your script, select pop up and then simply copy the code and paste it on to your website. You asked, we listened! A feature request that came directly from our clients was to add a variation to a single select question that would utilise a drop-down list. This means if you want a large number of options or have lengthy responses then these can fit more snuggly into the drop-down list alongside the usual options of flow buttons or a button list. Another feature request was for the ability to randomize the order that answer options were given in. Now on single select, ranking, multiple choice and carousel questions you can select randomize to ensure there is no placement bias and the position of the options is random for each respondent. 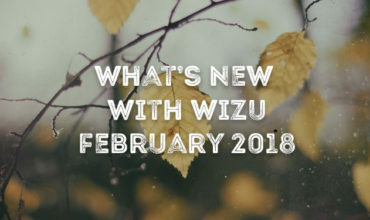 Wizu already has a fantastic range of question types but are always looking for new ways to help you engage with your customers and collect better insights. The new ranking question allows you to set a number of options for the respondent to then choose the first, second and third most important options. Wizu allows you reference any custom attributes you pass through either from your invitation upload, your CRM or via the URL. Now as well as referencing this information you can route the survey by it. So for example if you are passing through a customer demographic such as gender, you can route the survey down different paths depending on the field being sent through. Any attributes you send to Wizu will also appear in your data export allowing you to use custom filters to analyse your responses. This opens up a whole new level of personalised surveys allowing you not only to reference dynamic attributes but actually vary the conversation path. To use this routing simply select the routing option ‘A context parameter’ and enter the parameter name and value. For example if I added ‘?gender=male’ to the end of my survey URL then I would enter the routing “ContextEquals(‘gender’, ‘male’, true)”. This month we have improved the script editor to make it simpler than ever to create your own surveys within Wizu. However, we know there are lots of features and functionality and sometimes you just need a friendly reminder of how to do certain things. We have added a range of help videos within the portal to help you understand everything from creating your bot, the range of question types and a guide to routing. Check out our YouTube channel to see the range of videos currently available with more to come soon. One of the features our customers love is the ability to add reactions depending on the response a customer gives. Previously this was limited to a couple of question types but we have now expanded this to make it simpler to add reactions to questions like Yes/No, slider, rating, and emoji. No more need to set up routes to add reactions, it can all be done within the question. There are lots of other areas we have improved with the latest release including an image browser which now allows you to upload images directly in your script and manage your own image galleries. You can also now include emojis in your answer options and in your reactions allowing you to create more visually engaging surveys. We have added more insight options and more template conversations for you to use for inspiration. We are already busy working away on the next batch of features and improvements and as always, we welcome suggestions and ideas from our fantastic customers. For a full demo of these and all other features, get your free online demo here. *Update: Also just added, you can now select from a range of internal background images making the conversational interface even more engaging. 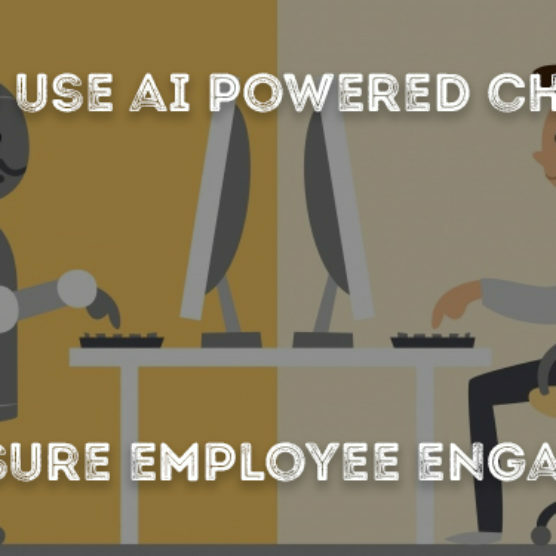 You also now have the option to remove the bot and keep the survey as just a conversational form if you do not want an actual chatbot as part of the survey. PLUS we have added the option to add invitation reminders so you can set automated reminders to be sent if your customers have not completed the survey. Finally we are now also offering panel services so if you want to carry out a market research project and need to purchase an audience we can provide you with high quality, targeted audiences.